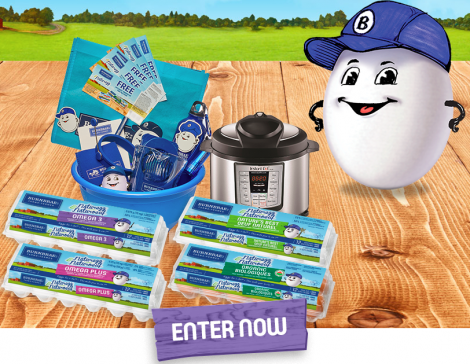 Through June 30, 2018 Enter the Burnbrae Farms ‘Eggs For Everyone’ Contest for your chance to Win 1 of 5 FREE Burnbrae Farms Gift Baskets! Each Gift Basket includes an Instant Pot Lux 6-in-1 6Qt Multi-Cooker, Burnbrae Farms merchandise ($75 value) and Burnbrae Farms FPC’s ($75 value)! Limit of 1 entry per person. 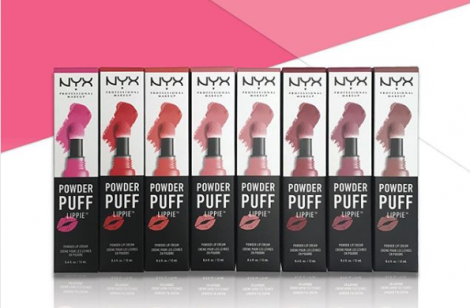 Through May 17, 2018 enter for your chance to Win FREE NYX Powder Puff Lippie ! Just head over to the Rexall Instagram page and follow the instructions on their featured post. Limit of 1 entry per person. Open only to residents in the provinces of Ontario, Manitoba, Alberta, Saskatchewan & British Columbia. 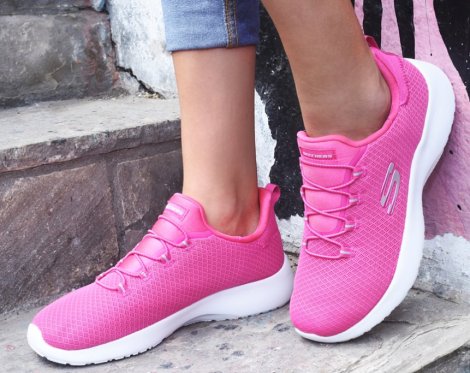 Head on over to the Skechers Facebook page for a FREE Mother’s Day Giveaway! Just comment on their featured post to Enter for your chance to Win a FREE pair of Skechers valued at $100! Limit of 1 entry per person. Contest ends on May 11, 2018. 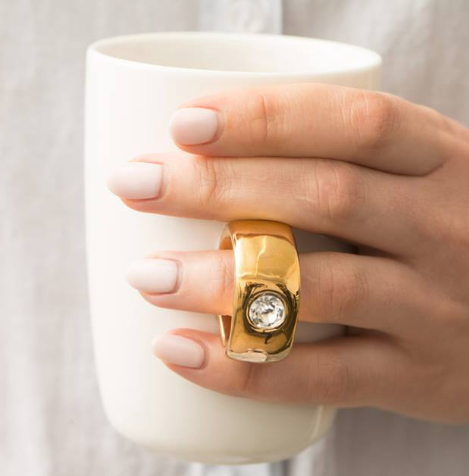 Through May 13, 2018 Win 1 of 4 FREE Ring Mugs from Tetley Canadaenter for your chance to ! Just head over to their Facebook page and comment on their featured post. Limit of 1 entry per person. You must have a valid Facebook account to enter. 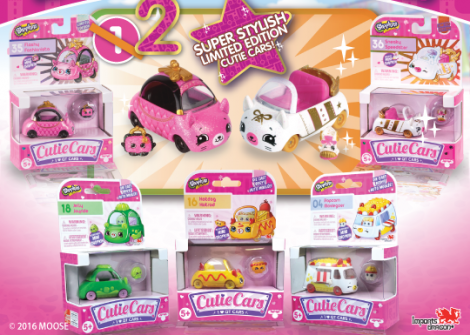 Imports Dragon is giving you a chance to Win a FREE Shopkins Prize Pack! Just follow the link over to their contest page and fill in the form with your information. Open to all legal residents of Canada including Quebec. End date for this contest is unknown. 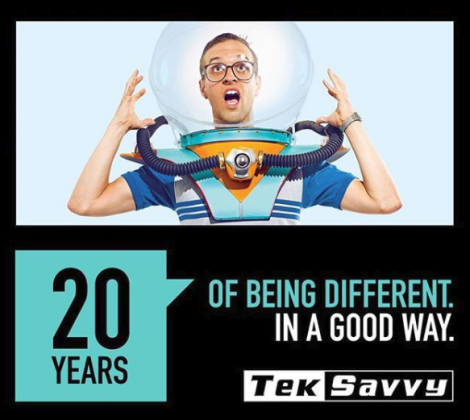 Through July 10, 2018 enter each week for 20 weeks for your chance to win FREE prizes from TekSavvy! The following FREE prizes are available: an iPhone X, PS4 Pro, Canon EOS Rebel T7i, iPad Pro, Nintendo Switch, $20,000 in CASH and much more!